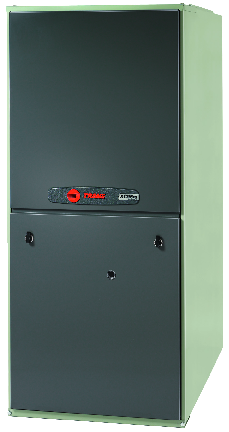 Furnaces are often taken for granted. They are ignored and forgotten about – until they stop working altogether. When this happens, people are literally left in the cold and without a functioning furnace. In these cases, people should refrain from trying to repair the furnace themselves, as this can lead to worse problems. Instead, you should seek help from a heating professional who has experience dealing with furnace repairs. At Garry’s Heating Services, we are an established HVAC company that is proud to service St. Albert and the surrounding Edmonton, Alberta areas. We have the staff, tools, and skills required to provide the community with professional, effective, and affordable repairs. Our friendly staff is knowledgeable and able to work with a variety of situations and personal needs. We have been servicing the community for several years and look forward to helping you in the future. Our professionals are trained to repair and service all furnace brands, regardless of age. 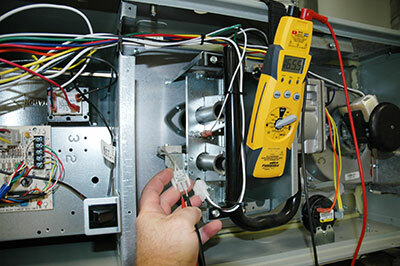 It is important to undergo regular maintenance on your furnace, to ensure your family isn’t left in the cold. Garry’s Heating Services specializes in furnace maintenance and we can help keep your heating system in top condition, promote longevity, help prevent breakdowns and minimizing repairs.